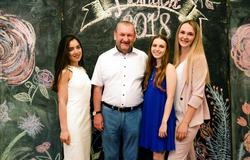 In 2018, TUSUR has awarded degrees to more than 1500 of graduates, including 350 international students and over 200 honors students. 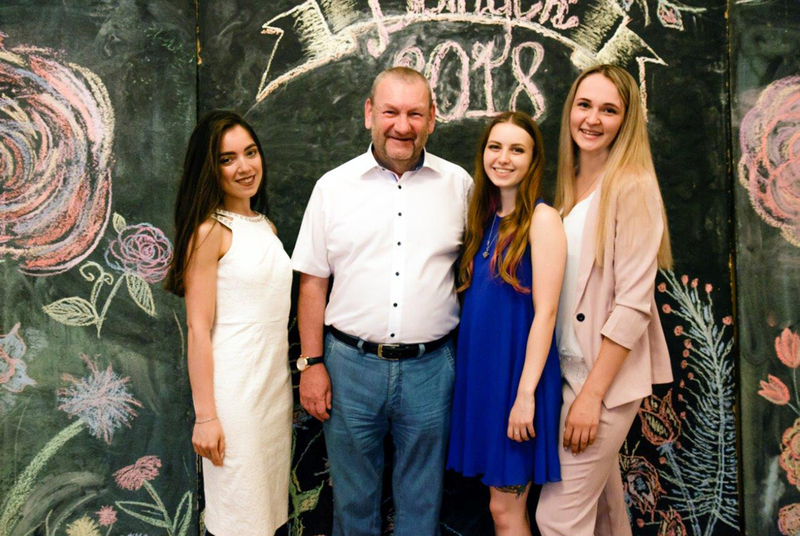 The 350 international graduates of 2018 came from France, Azerbaijan, Armenia, Vietnam, Kazakhstan, Mongolia, Tajikistan and Ukraine. 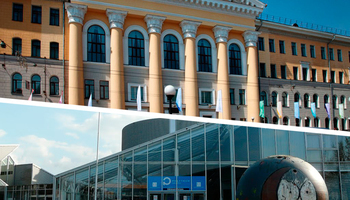 TUSUR University has awarded a total of 1,578 degree diplomas, and every seventh graduate has received a diploma with honors. 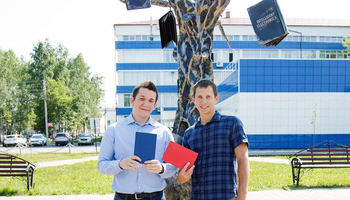 The highest number of honor Bachelor students has graduated from the Faculty of Human Sciences, while the Faculty of Radio Engineering had the most honor Master graduates. Bachelor graduates of the Faculty of Human Sciences were awarded their diplomas during the celebration of the 20th anniversary of the Faculty. 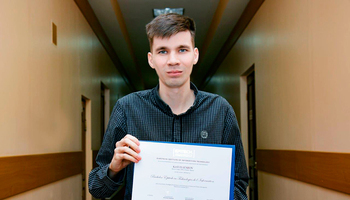 The highest number of diplomas with honors across degree programs – Bachelor, Master and Specialist – was awarded at the TUSUR Faculty of Radio Engineering, Faculty of Computer Systems and the Faculty of Economics.